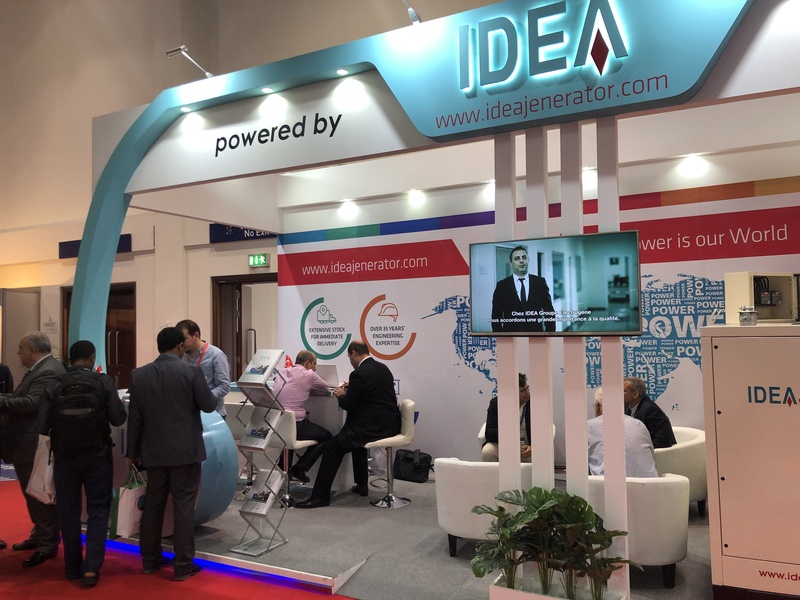 There was a great interest for our booth in Middle East Electricity Fair - Dubai 2019 Fair. We thank the participants for their interest. 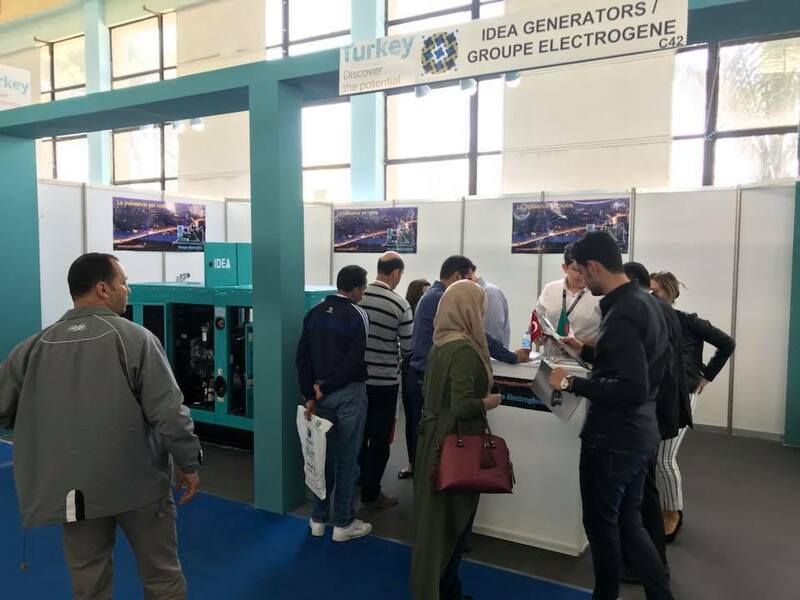 Idea Generator Will Be Attending To Win Eurasia 2019 Exhibition At Istanbul Tuyap Between 14-17 March 2019. You May Visit Us At Stand No 6, C130. Factory visiting of Mr Andrey who is our Uzbekistan dealer. 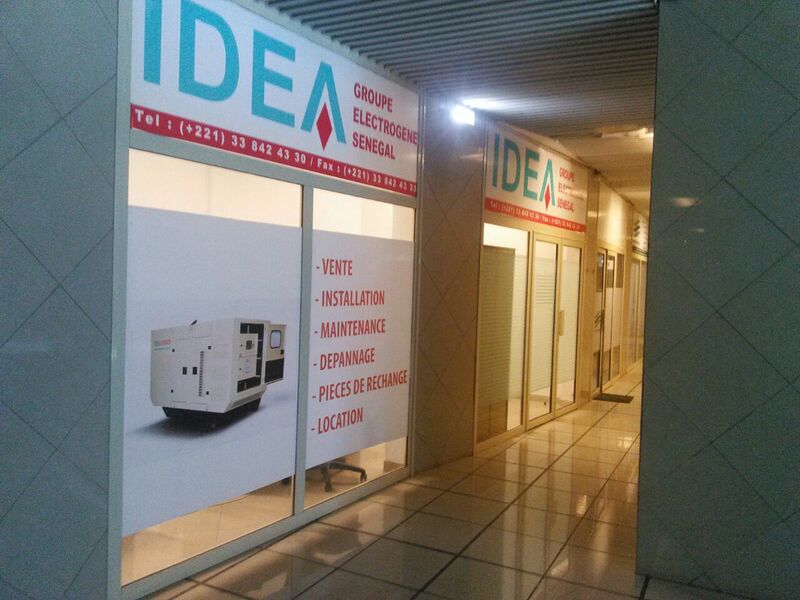 There was a great interest for our booth in Batimatec - Algeria 2018 Fair. We thank the participants for their interest. 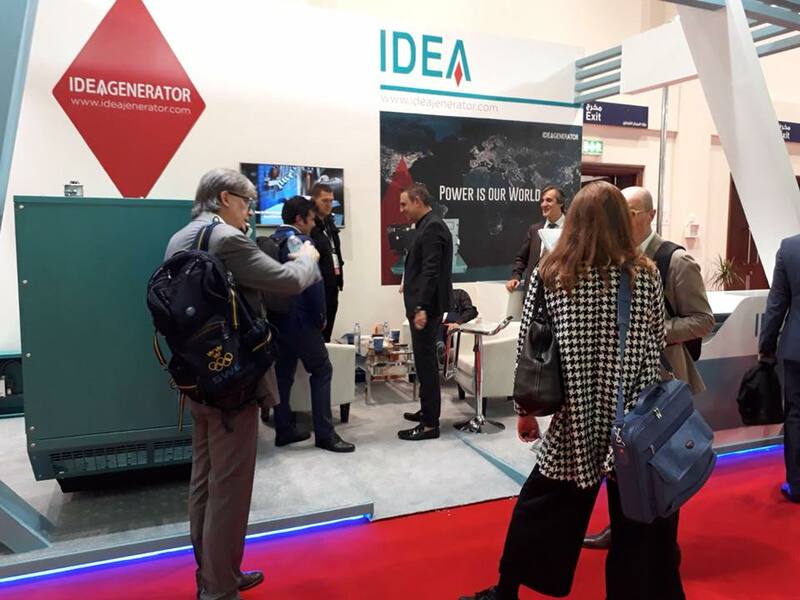 There was a great interest for our booth in Middle East Electricity Fair - Dubai 2018 Fair. We thank the participants for their interest. There was a great interest for our booth in Middle East Electricity Fair - Dubai 2017 Fair. We thank the participants for their interest. We have started to manufacture Hydraulic Power Pack. 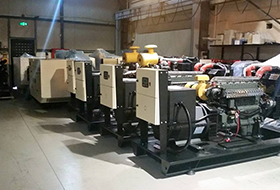 These power units, used more in skimmers and boom reels , are available with Diesel , Gasoline and Electric drives. 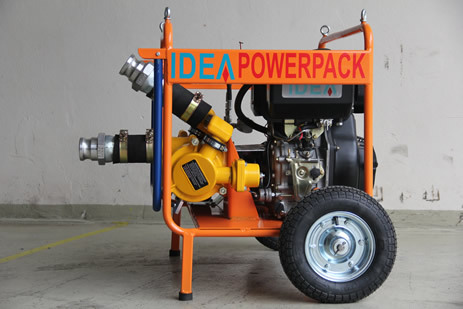 Those units are portable and can be also used as a source of hydraulic power for operating other equipments. It is also possible to use exproof type motors. 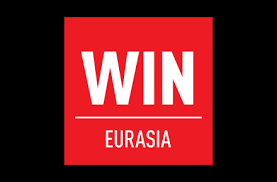 There was a great interest for our booth in Win Electrotech Eurasia 2017 Fair. We thank the participants for their interest. 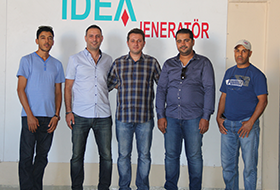 Libyan dealer Mr. Wahab has visited us. 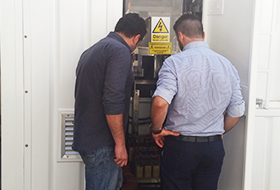 Dealer’s technical staff has trained electrically and mechanically on diesel generators. 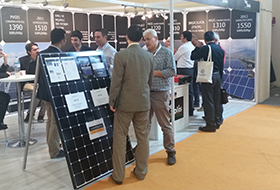 There was a great interest for our booth in Solarex İstanbul Fair. We thank the participants for their interest. Idea Generator has proceeded an attack in export. 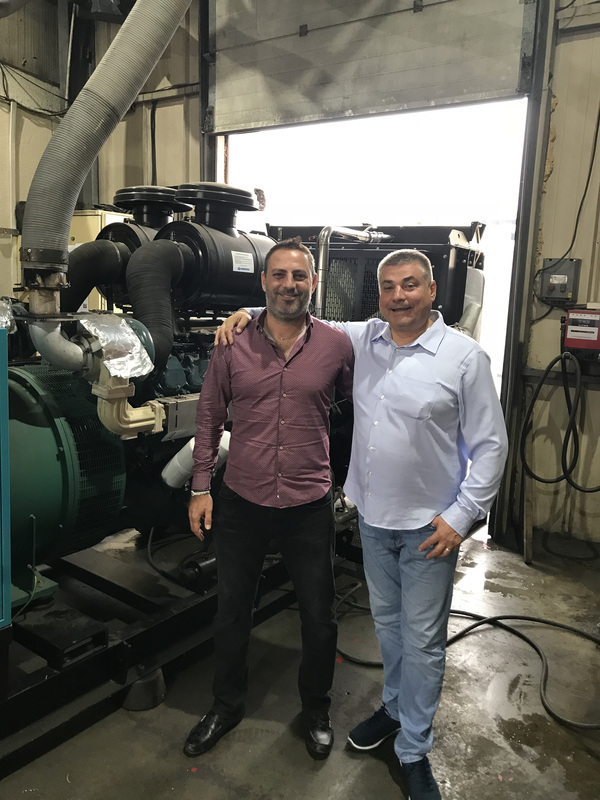 An increase in a rate of 40% has been provided in the generators sold to foreign countries in 2015 compared to the previous year 2015. 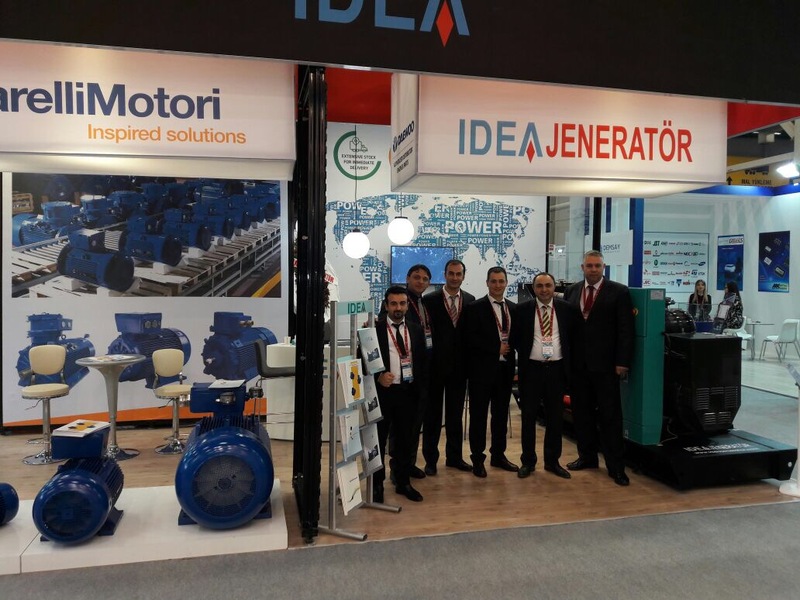 By means of especially our new dealers in the Eastern Europe and Middle East and Africa market, we continue to meet their generator needs as a Turkish Brand. 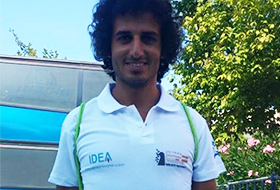 Idea Machine has started its activities in the field of renewable energy with the firm it has founded with Tecsolis S.p.A, one of the leading EPC firms of Italy. 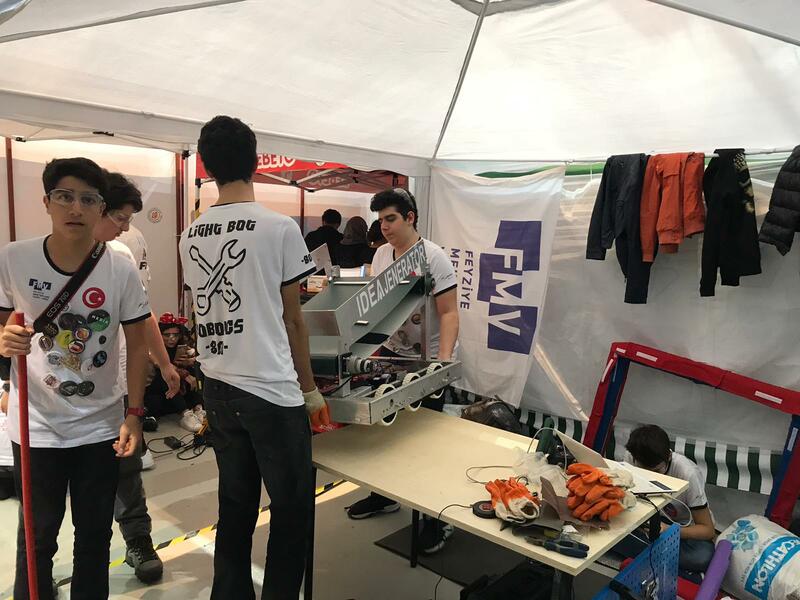 Tecsolis Yenilenebilir Enerji Sistemleri Ltd. Şti. 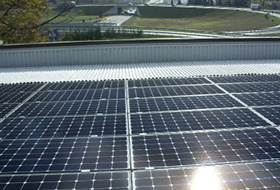 (Tecsolis Renewable Energy Systems Ltd. Co.), which has been established with 50/50 % partnership will serve its customers in all the phases in this field by performing studies directed towards Turkey and neighboring countries. You can reach detailed information from our www.tecsolis.com.tr web address. 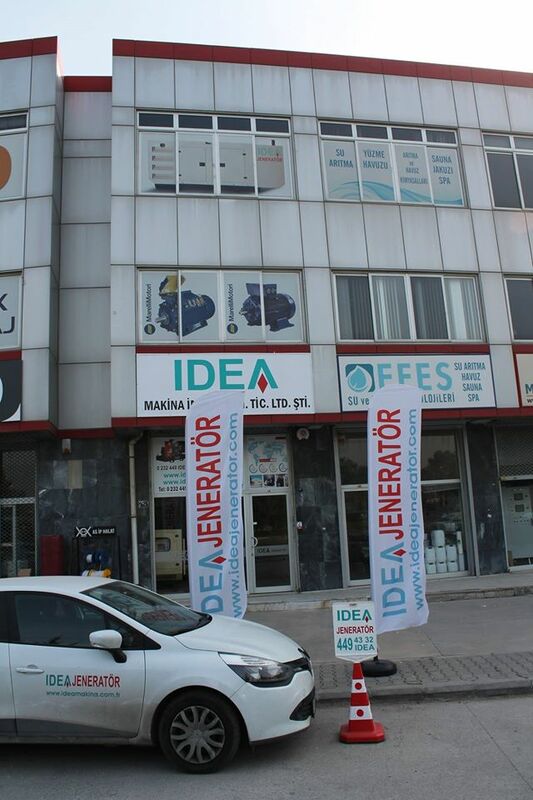 Very high resolution performance tests of generators and transformers have been started to be performed by us. We realize performance tests at 1 kW/1,84 kVAr levels at Cos phi 0,0 – 1,0 range. 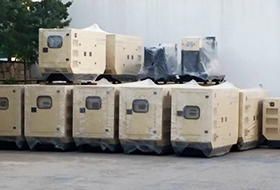 You can attend the acceptance tests of the generators that you plan to buy by visiting our factory. We have become a sponsor for the 52nd Troia Festival that was organized by Çanakkale Municipality between 9 – 13 August. We are at your service with our new 2800 m2 production facility which is located in Istanbul Tuzla Leather organized Industrial Zone.